Asus announced a new ZenWatch several weeks ago, and now the original ZenWatch is getting a price drop, presumably to pave the way for the new version. 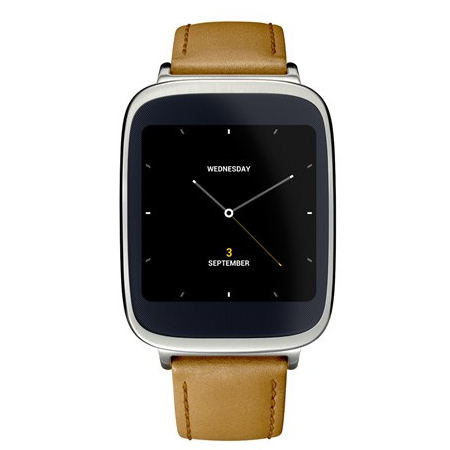 It used to sell for $199.99, but now you can have the first-gen ZenWatch for just $129.99. 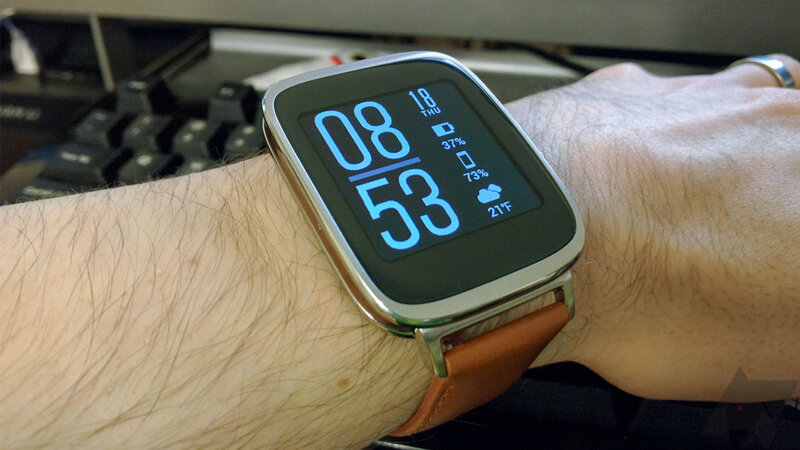 The ZenWatch has a 320x320 AMOLED screen and probably the best stock leather strap of any first-gen Wear device. Inside it's the same as the others with a Snapdragon 400, 4GB of storage, and 512MB of RAM. I think it's a rather handsome device still. At $129.99, the ZenWatch is a good option if you want a cheap smartwatch. I would assume at this point that the price drop is permanent. You don't have to worry about missing the sale, but there's no telling how long the existing stock will last. The Google Store still offers free 3-5 day shipping on all orders, but you'll have to pay tax.